These easy breakfast tacos will help you break out of a breakfast rut! 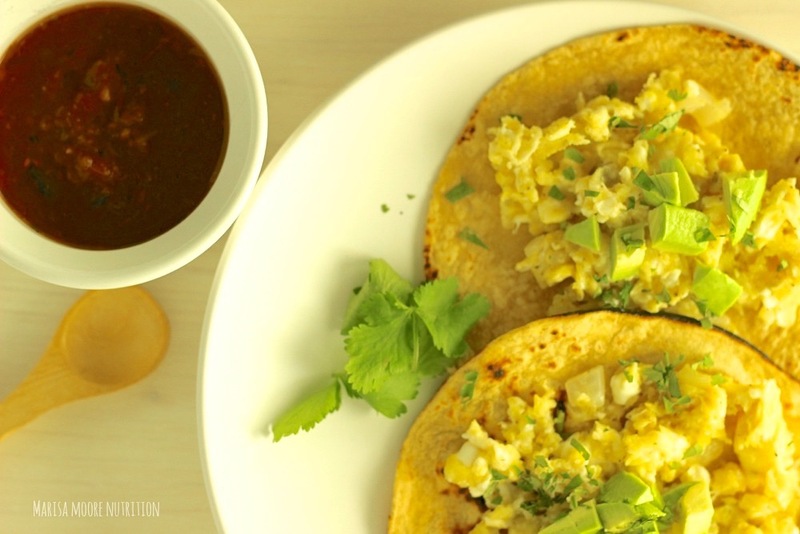 Easy Egg & Avocado Breakfast Tacos combine savory scrambled eggs with creamy avocado and a sprinkle of fresh cilantro and salsa to break out of your breakfast rut. Y’all. Breakfast is my favorite meal of the day. It’s easy, versatile and allows me to go totally off script. And I love whoever came up with the idea of “brinner” (breakfast for dinner). 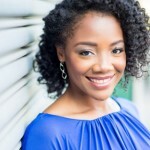 This is a legitimate excuse to eat grits at night. What’s not to love about that?! Breakfast can never be boring for me but when I saw this month’s recipe redux theme to break out of breakfast boredom, I got a little excited. Lots of ideas swirled about my head but I decided to share one of my go to breakfast recipes. Though oatmeal is my go-to breakfast, many mornings eggs grace my table. I may have a fried egg with toast or eggs scrambled with leftover vegetables. I love tacos about as much as I love breakfast so why not put the two together? 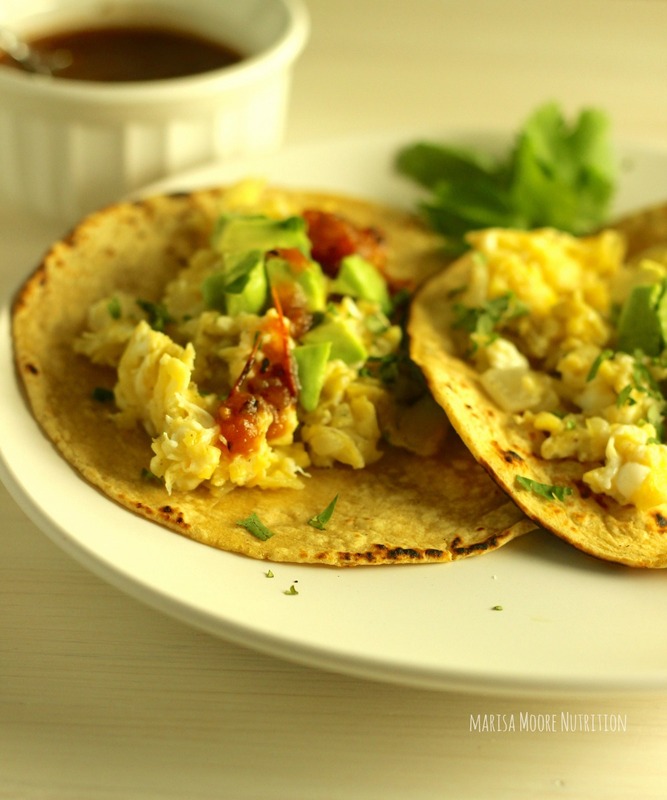 My Easy Egg & Avocado Breakfast Tacos are one of my favorite ways to have eggs. I have these for breakfast but also for lunch when I’m working from home and want something quick – which is all the time. Below is the simple recipe for these easy breakfast tacos. These tacos are easy to customize. 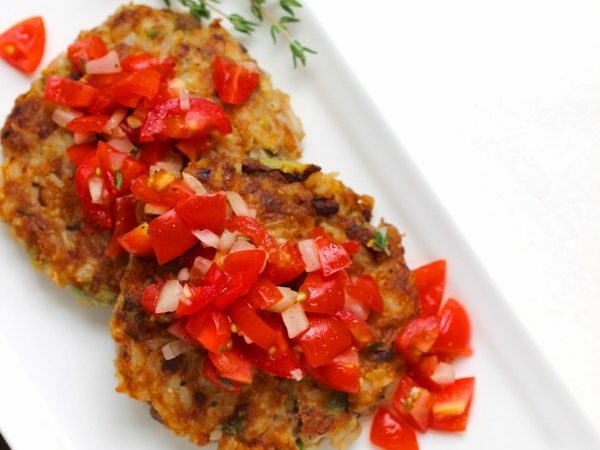 You can add a little cheese, green or red peppers and/or black beans – whatever you have leftover in the fridge. Give them a try and let me know what you think! Heat the tortillas in a dry pan or safely over an open flame until slightly charred or blistered. Set aside. In a small skillet, heat the oil or butter on medium-low heat. Lightly saute the onions. Turn the heat to low. Add the eggs. Season with salt and pepper to taste. Cook slowly to desired doneness. Add the cooked eggs to the tortillas. Top with avocado, salsa and fresh cilantro. Fold and enjoy.